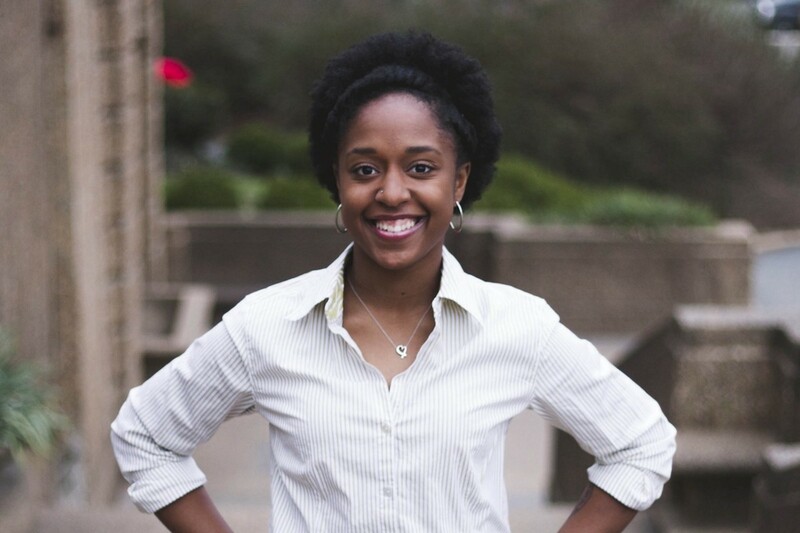 After Taylor Dumpson was elected student body president at American University, she was trolled and racially harassed by several white supremacists. Dumpson who is African-American, fought back, suing one of her harassers in the hopes of sending a strong message to all racists that they will be held accountable for their actions. The student leader sued Evan James McCarty of Eugene, Ore., and two other defendants, including the publisher of the neo-Nazi website The Daily Stormer, after she was pummeled with racist pictures and derogatory messages online. As part of the settlement, filed this past week, McCarty said he will apologize, repudiate white supremacy, go to counseling and join forces with civil rights organizations to help them fight hatred and racism, according to The New York Times.